 Optionis are very excited to announce that we’re sponsoring the Apprentice of the Year award at this year’s Warrington Business Awards. As a company that deeply values and invests in development and progression, and with over 40 apprentices currently employed in Warrington, it’s only fitting that we support this award – which recognises the achievements of apprentices across the area. The annual Business Awards are an integral event in Warrington’s business calendar and celebrate the finest businesses from in and around Warrington, where Optionis employs approximately 250 employees at our HQ. Over 12 awards are up for grabs, including Business of the Year and Employer of the Year, with winners to be announced at a glitzy awards dinner on 8th June. 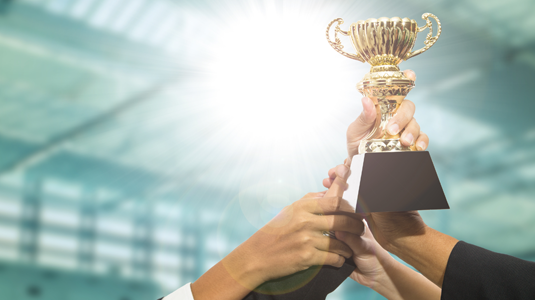 Ifti, Optionis Operations Director, and a group of apprentices from the Warrington office, will enjoy an evening at Lymm Rugby Club on 8th June to see the winners announced and present the award.